To provide complete steel services and solutions as an OEM provider and Tier 1 Manufacturing supplier to key manufacturers. 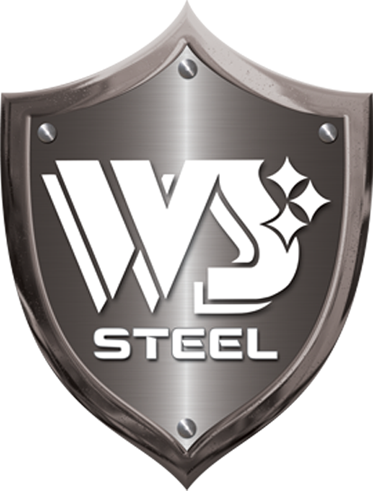 To deliver the best quality steel products to the market on time, using modern technology, cutting edge ideas, and a commitment to service. We operate three specialized Manufacturing Plants with over 150,000 sq. feet of manufacturing space. Each plant features state of the art equipment and environmental air quality systems to keep our people safe and healthy. 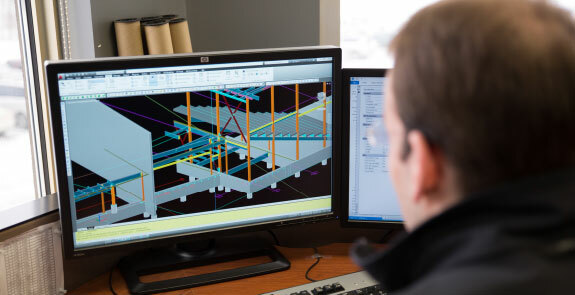 Our team of experienced designers and state of the art equipment is available to assist your team through the research & development stages through to design and fabrication. Start to finish, we are your partner. 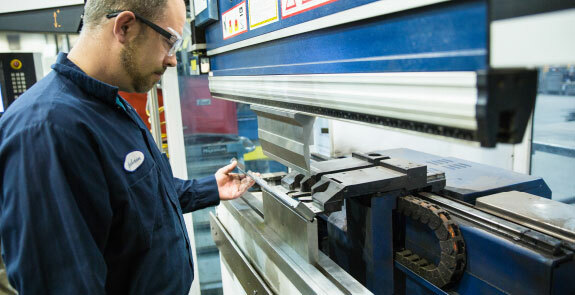 By operating state of the art equipment combined with lean manufacturing techniques and experienced manufacturing leadership, we are able to deliver the best quality product on the market, on time, and on budget. 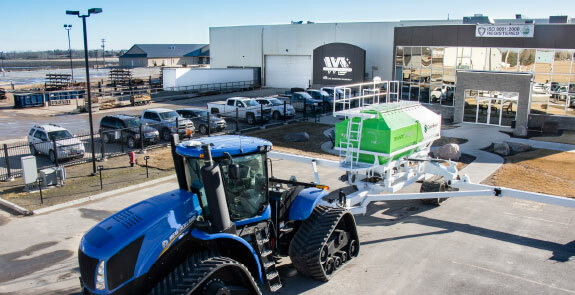 We add value and stand behind our quality products because we are vertically integrated and perform every step in-house. From design and manufacturing through to finishing and assembly.